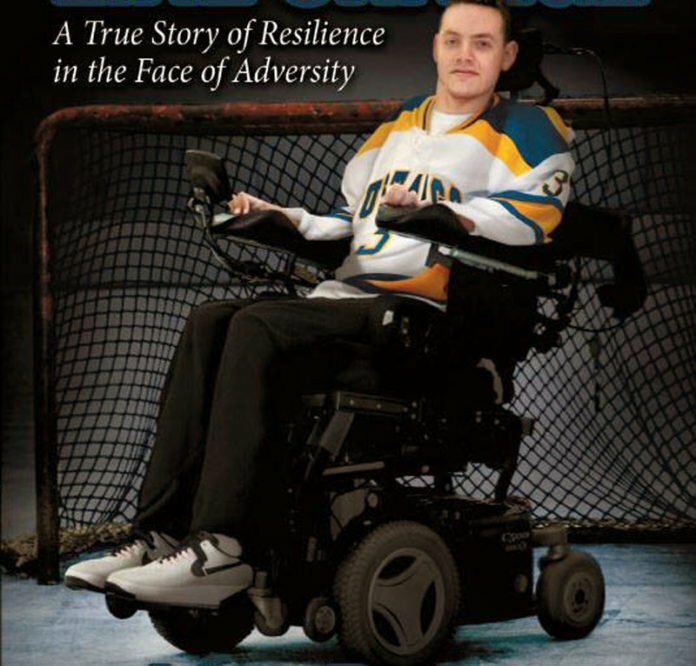 Line Change is a book written by Matt Brown, a former high school hockey player from the Boston area, who sustains a life-changing injury. As the book’s subtitle states, it is the true story of one person’s resilience in the face of adversity. What follows is the Line Change book review. For the uninitiated, “line change” is a term used in hockey for players coming off the ice to change shifts. A player comes off the ice while their replacement hustles on, to provide fresh support. It’s the perfect metaphor for this young man’s life story. Matt Brown was a high school sophomore playing junior varsity ice hockey, when he got the much hoped-for “call up” to the varsity squad. Shortly after joining the varsity team, it was during a heated game against a rival team when Brown and his line mates took to the ice. To make up for his poor performance in his previous shift, he rushed down the ice to retrieve the puck that was sent into the defensive zone (and, as he admits, as a forward he was totally out of position on that play). The puck had bounced off the end boards and lay behind the net, finding its way between his skates. As Brown looked down to get the puck on his stick, he sensed an opponent on the forecheck. What happened next changed Brown’s life as he once knew it. In a rush for the loose puck, the opposing player bumped Brown from behind, with what he himself says was a clean, non-malicious hit. With his head looking down, Brown hit the boards headfirst. 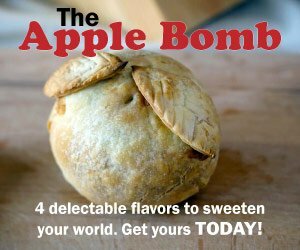 What would otherwise have been an innocent bump became far more serious: he sustained an injury to his spine, rendering him paralyzed from the neck down. And this is just where the story of Matt Brown begins. 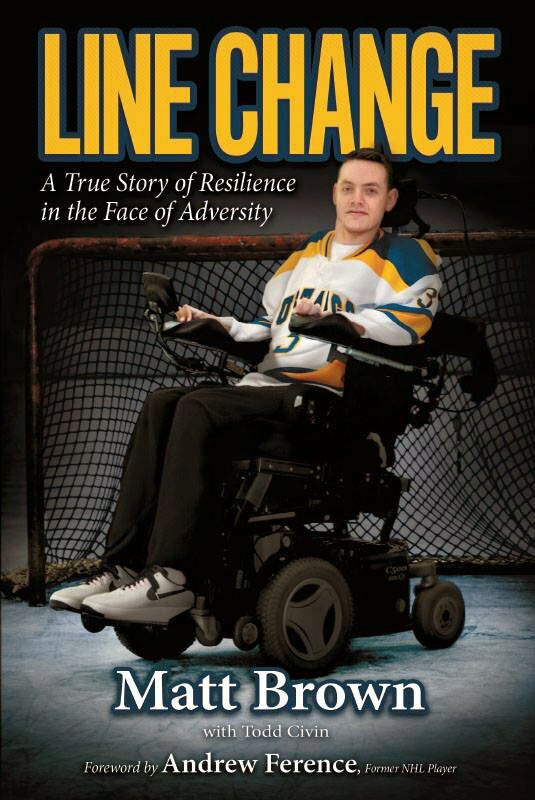 Line Change is not a book about giving up and surrendering to a disability. Throughout his ordeal, Brown never loses his sense of humor and, most importantly, his hope. Brown’s Never Quit mantra is the ever-present theme of Line Change, and is what allows him to face the challenges of each and every new day. Any reader would expect a book like Line Change to be a sad and heart-wrenching story. But nothing could be further from the truth. What is discovered with each page turn is how perseverance, humor, and hope can overcome life’s biggest obstacles. The love and support Brown received from family and friends, his community, and the hockey world is an inspiration to even the most jaded among us. Hockey players and fans of all ages alike will no doubt appreciate the guest appearances of some of pro hockey’s luminaries throughout Line Change. Star hockey players like former Boston Bruins’ defenseman Andrew Ference, along with current Bruins players Patrice Bergeron and Zdeno Chara—not to mention the entire Bruins organization— figure prominently throughout the book. In sum, Line Change offers readers of all ages a glimpse into one man’s grit and determination in the face of unthinkable hardship. It’s an uplifting story you won’t want to put down. Line Change is available on Amazon and through all major book distributors. Next articleHockey Officials: They Deserve Respect!